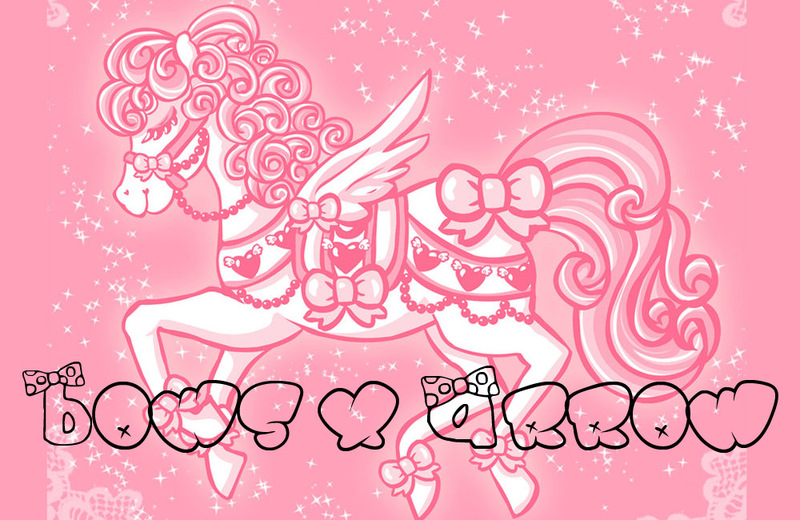 BOWS + ARROW x KAWAII: + selfmore. this is what i'm wearing today, simply because I don't have to go to school so I can do what I want. been kind of putting all of my extra money into starting the kawaii line for bows and arrow [ release 12.21.11, whooo hooo] so i haven't been shopping, but this is a look i've never really done before so it's making old new! awww i love your style you look very nice! I love the stockings, so cute. Such a sweet look, love the tights!! Cute! I love your outfit! I like how your lips are red, it makes them stand out! Lovely socks too btw.